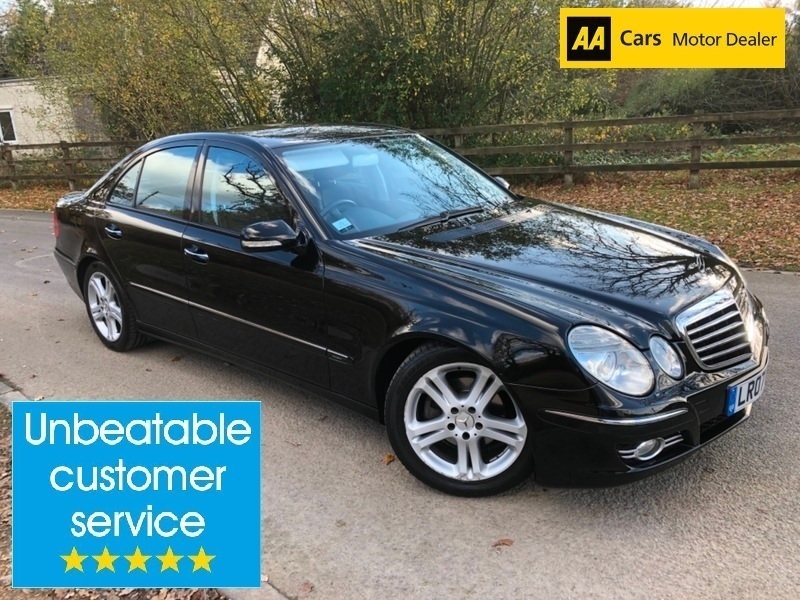 I would like to book a test drive for vehicle Mercedes E Class E200K AVANTGARDE !! ONLY 60K MILES !! FULL MERCEDES HISTORY !! AUTO PETROL !! I would like to enquire about the vehicle Mercedes E Class E200K AVANTGARDE !! ONLY 60K MILES !! FULL MERCEDES HISTORY !! AUTO PETROL ! !